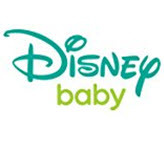 Explore Minnie Mouse Disney Saucer Chair online in Pakistan in our collection of baby toys in Pakistan. It is imported Amazon product in Pakistan that is portable seat for the chair that has metal frame and cushioned for comfortable seat. This is also easy to store foldable chair for the toddlers. It is exclusive saucer shape comfy chair for the kids in pink color for Minnie Mouse Disney Saucer Chair online shopping in Pakistan. 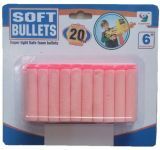 It is perfect for the 3+ years old babies. This cozy lounge chair is great for the rest, sit and watch TV. Place your order and buy Minnie Mouse Disney Saucer Chair online in Pakistan now and it will be delivered to you at your home with cash on delivery facility anywhere in Pakistan. 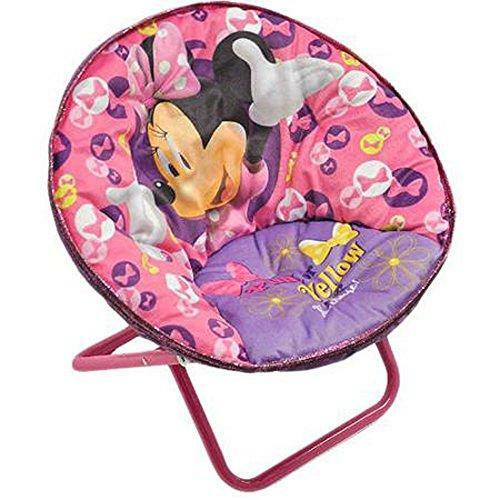 Enjoy Minnie Mouse Disney Saucer Chair online shopping in Pakistan in reasonable price and find more quality and imported Amazon toys and baby stuff in Pakistan. This KIDS SAUCER CHAIR is great portable seat for kids. This toddler saucer chair can be folded up for easy storage. Polyester made cushioned seat of this KIDS SAUCER CHAIR and made from sturdy metal frame. The saucer shape makes it the perfect place to cozy up and lounge any time. Best for children ages three years and older this KIDS SAUCER CHAIR.